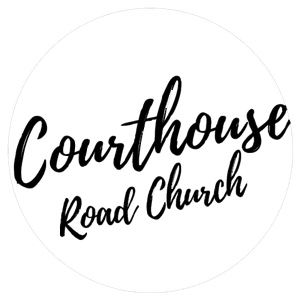 New to Courthouse Road Church? We'd love to offer you a free welcome gift. A collections of our past messages.